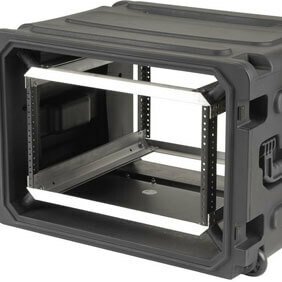 SKB Industrial Division innovates and manufactures indestructible cases and racks for industry and the military. 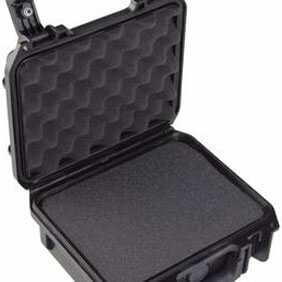 We never lose sight of the fact that our customers give us the opportunity to excel and their challenges allow us to develop and grow. 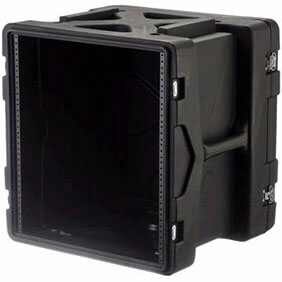 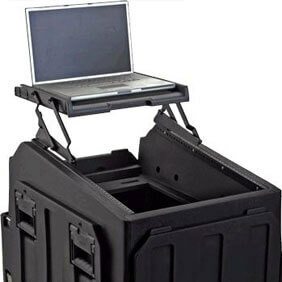 Our Industrial Cases, Shipping Cases, Waterproof Cases, MIL-STD Cases and Racks are unsurpassed in quality. 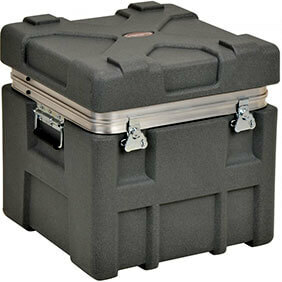 Trust your valuable cargo to world’s most recognized and respected transport system manufacturer – SKB CASES.